With anti-inflammatory properties, cannabis is a great treatment for a host of skin conditions, including psoriasis. Studies show that cannabis can limit the skin cell growth responsible for this condition, and reduce other uncomfortable side-effects. Here’s how to treat psoriasis with cannabis. 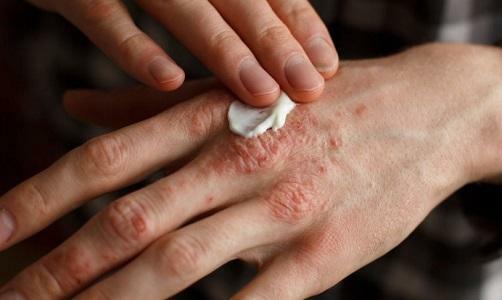 What is Psoriasis? This is a common and difficult chronic skin condition. It typically manifests as itchy, scaly and often red patches of skin on the joints.